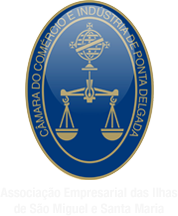 The Business and Technological Development Centre (Espaço de Desenvolvimento Empresarial e Tecnológico – EDET) is a business incubator centre that supports the creation and development of new businesses (SMEs). You must fill in the Application File. What kind of assistance do companies receive in EDET? Companies get support in developing their Business Plan and also benefit from every service the CCIPD renders to its members.